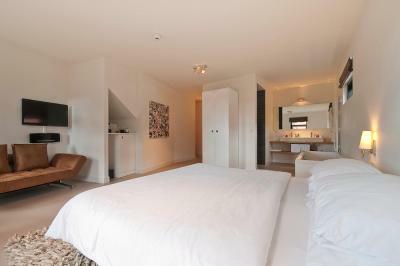 Lock in a great price for Hotel Bij Jef – rated 8.9 by recent guests! A truly outstanding dining and breakfast experience - superb and unique cuisine and wines supported by outstanding and friendly service. 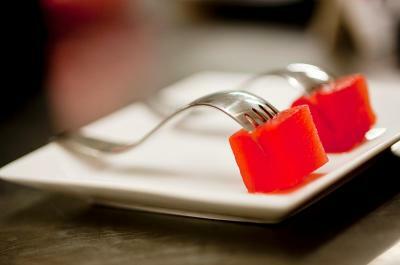 The service and attention to detail with the food and especially the breakfast was brilliant. 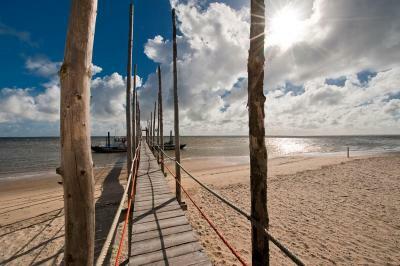 The staff were knowledgeable and able to help with suggestions for things to do on the island. Hôtel construit autour du restaurant du chef Jef, mais très bonne base pour découvrir au calme cette grande île de Texel. Le village est tranquille, proche des moutons et de belles promenades à pieds ou à vélo. Le Dîner est un must avec les vins débusqués par Nadine. Un voyage pour les sens, les yeux se régalent autant que le reste ! Le Petit-déjeuner (prend une capitale aussi) est extraordinaire, tous les jours différents ! Un bon stimulant pour commencer une journée de touriste ! 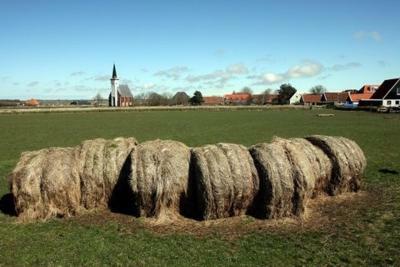 Het eten was prima en als we iets nodig hadden werd dat geregeld! 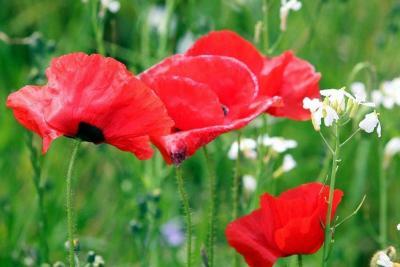 Het was geweldig! Een warm en hartelijk ontvangst, zalige kamer, heel fijne faciliteiten in de kamer, fantastisch ontbijt. Wij hebben genoten! Verassingsmenu (diner) en ontbijt (in gangen vorm). 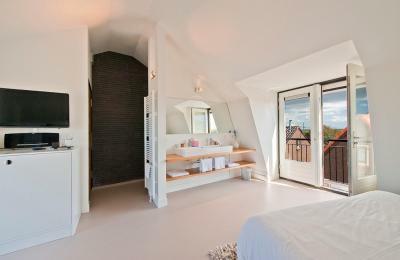 Zeer mooie hotelkamer met prachtig uitzicht op polders/velden/kerkje Den Hoorn Persoonlijke benadering door Jef en Nadine. Mooie kamers, prachtige plek en een ontbijt van wereldklasse. Ein sehr schönes und modernes Guesthouse mit ausgezeichnetem Restaurant. Unbedingt einen Abend reservieren und im Restaurant sich überraschen lassen von der ausgezeichneten Küche. Zu den Zimmern führt neu ein Lift aber einige Zimmer haben sehr steile Treppen. 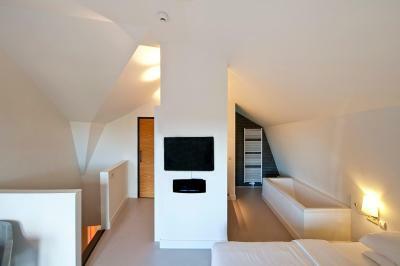 Die Zimmer sind sehr ruhig und tiptop ausgestattet. 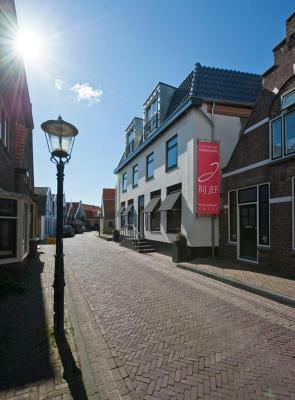 Hotel Bij Jef This rating is a reflection of how the property compares to the industry standard when it comes to price, facilities and services available. It's based on a self-evaluation by the property. Use this rating to help choose your stay! 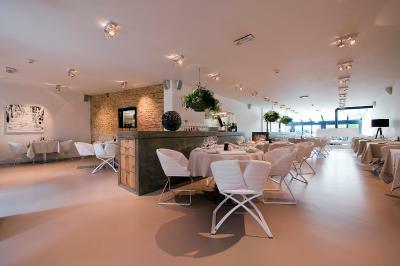 Located in Den Hoorn on the island of Texel, this former parsonage includes an elegant Michelin-starred restaurant. 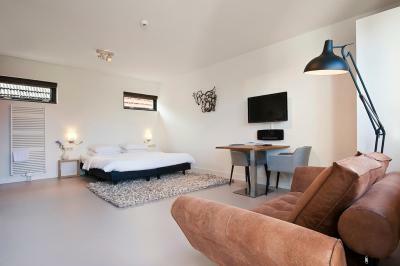 Hotel Bij Jef offers free Wi-Fi and contemporary rooms with flat-screen cable TV and a Nespresso machine. 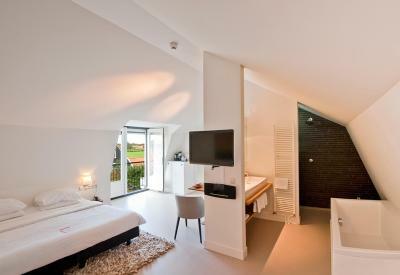 Each of the sound-proofed rooms at Hotel Bij Jef come with a mini-bar, work desk and countryside views. They also have box-spring bedding and a modern bathroom with a bath and/or a rain shower. 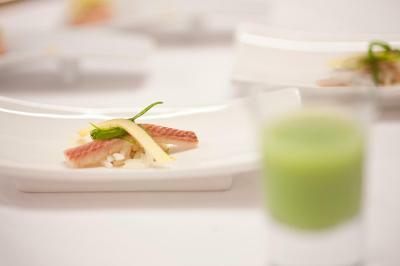 The restaurant at Hotel Bij Jef serves luxurious gastronomic cuisine. 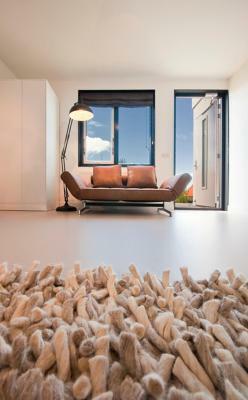 It features a sun terrace and lounge, overlooking the Texel meadows. 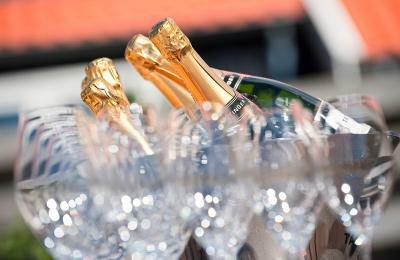 An extensive wine list is offered to provide the ideal wine with each dish. Guests can hire bicycles to explore the local area. Bij Jef is 1,150 feet from the Dorp bus stop. 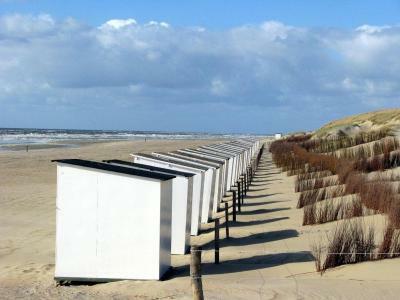 Den Burg is 10 minutes’ drive away and the ferry terminal to Den Helder is 2.5 mi from the hotel. When would you like to stay at Hotel Bij Jef? Spacious room with view features flat-screen TV, mini-bar, desk, tea and coffee facilities. 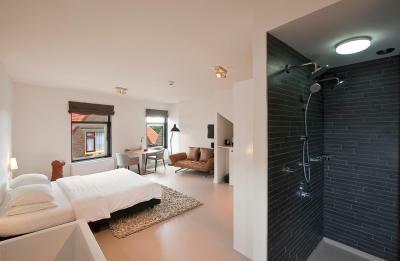 The pleasant bathroom offers a bath or shower, toilet, hairdryer and free toiletries. This suite has a bathrobe, mini-bar and soundproofing. 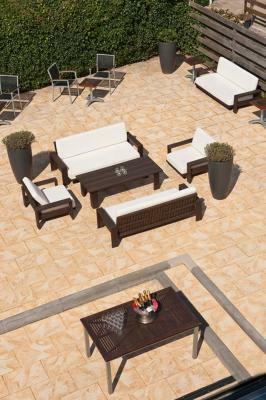 House Rules Hotel Bij Jef takes special requests – add in the next step! 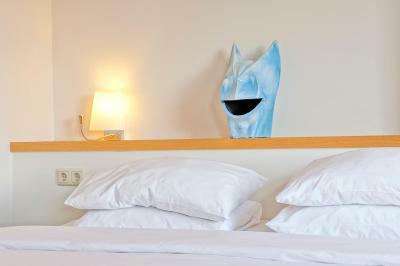 One child from 4 to 12 years is charged EUR 35 per person per night in an extra bed. One child from 12 to 18 years is charged EUR 60 per person per night in an extra bed. ATM card Hotel Bij Jef accepts these cards and reserves the right to temporarily hold an amount prior to arrival. Hotel Bij Jef accepts these cards and reserves the right to temporarily hold an amount prior to arrival. The room was not equipped with everything we needed - shampoo! The stairs were a bit steep and we felt it was quite dangerous having an open staircase next to the toilet door - especially at night.